Sweet, fruity, and a little bit tangy, with enough caffeine to get you up and going and keep you coming back home. 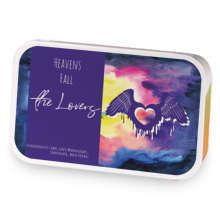 Miki Makimura - The Spirit has hooked up with Heavens Fall - The Lovers. 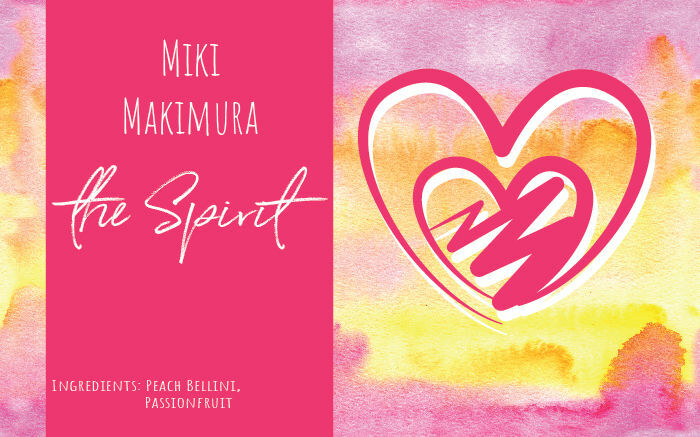 Love Miki Makimura - The Spirit? This is just one of 4 teas in this fandom. Check out the whole series.